We believe that human beings were created by God in love and that everything that God creates is good and created out of love. While we have the capacity for sin, the Church believes in the dignity of the human person above all else. We also believe that goodness infuses all of God's wondrous creation All creation, made by God, reflects that goodness. Catholics see the world and its beauty, renewed by the Incarnation, as sacramental - speaking of God's goodness and love. We believe in the Holy Trinity, that God has revealed himself to us as Father, Son and Holy Spirit - a communion of knowledge and love - has created us to share in that life. We believe in community and a living Church - believers are a part of the living Body of Christ and, as such, we are a reflection of the communal nature of the Trinity. We believe in the communion of the saints - models of faith who help us and guide us in our daily lives. We believe in Jesus' crucifixion, death and resurrection, and we hope that one day we will rise to new life with him. The U.S. Conference of Catholic Bishops describes the Rite of Christian Initiation for Adults as a process in which participants "undergo ... conversion as they study the Gospel, profess faith in Jesus and the Catholic Church, and receive the sacraments ... 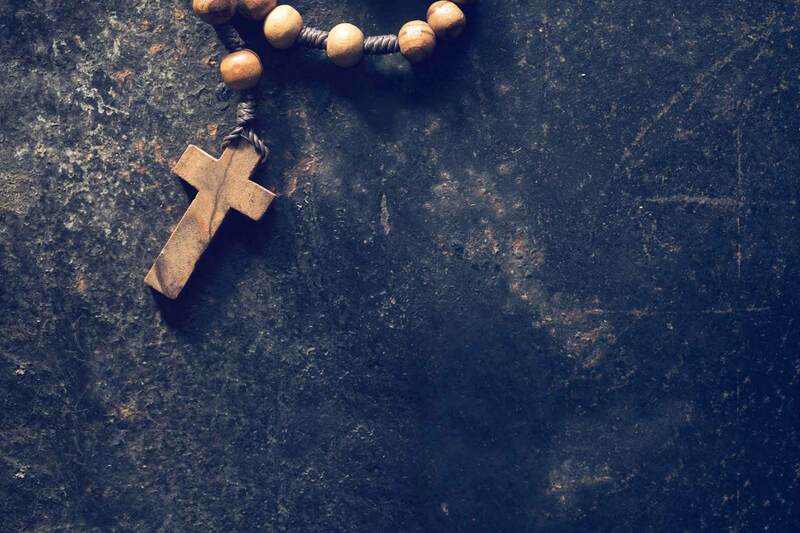 The RCIA process follows the ancient practice of the Church and was restored by the Second Vatican Council as the normal way adults prepare for baptism." 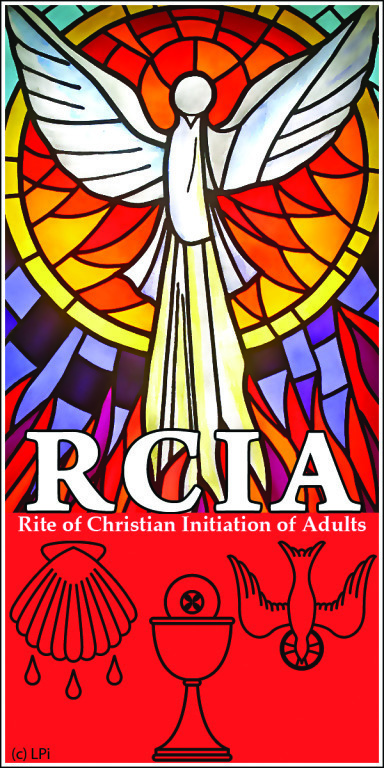 Likewise, the language used in the RCIA process is that of the early Church formation programs. Catechumens are those people who are seeking full initiation into the Catholic Church through all of the Sacraments of Initiation - Baptism, Eucharist and Confirmation. Candidates are people who have been baptized in a Christian tradition but are seeking initiation into the Catholic Church through Eucharist and Confirmation. At the Easter Vigil (Holy Saturday), all newly elected members of the community who have been journeying through the RCIA process are welcomed formally into the community of believers through receiving the Sacraments of Initiation - Baptism, Eucharist and Confirmation.